Earn $3.25 in VIP credit (325 points)What's This? 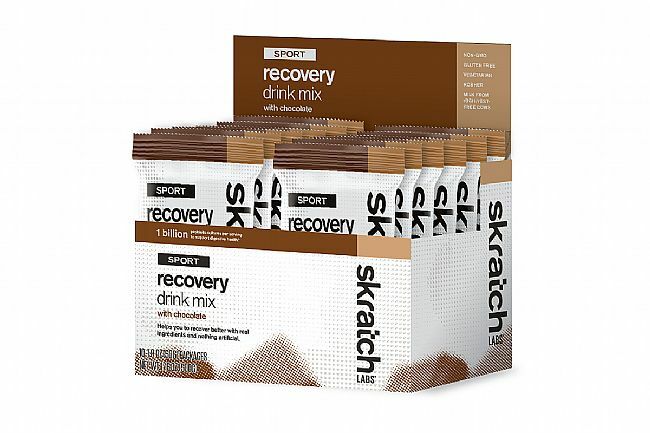 The Sport Recovery Drink Mix (Box of 10) from Skratch Labs provides an optimal balance of carbs, protein, fat, and salt, delivering a great tasting, high calorie post-workout recovery food. 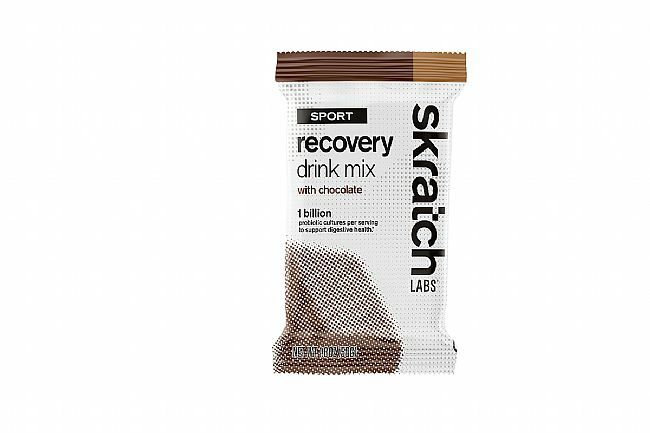 This mix effectively staves off hunger and kickstarts the recovery process - the sooner the better. 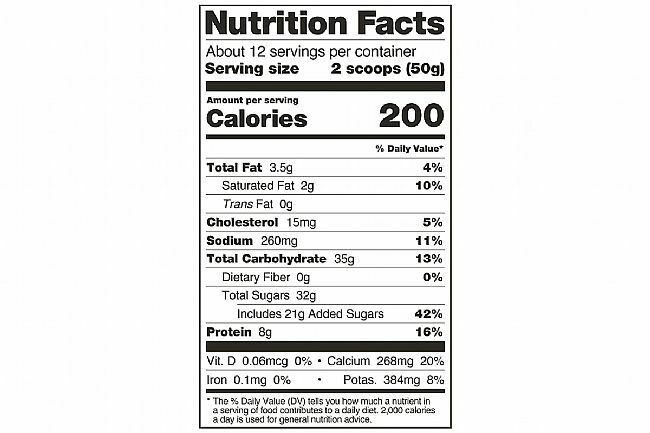 Available as a box of 10-1.8oz (50g) individual packages. Easy prep; just add water. Great taste (at least the chocolate version), must be shaken (I use a water bottle), has a slightly different carb to protein ratio than other drinks I've used (Hammer Recoverite). Individual packets make it easy to carry on the ride or while traveling.